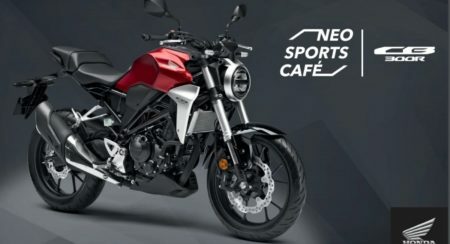 The Honda CB300R is a member of the bike maker\'s Neo-Sports Café family. 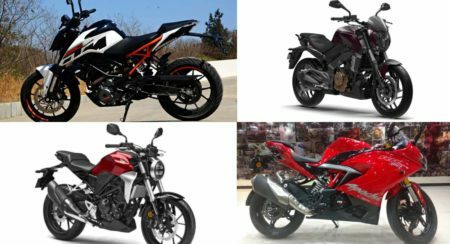 The bike is powered by a 300 cc single-cylinder liquid cooled engine and will take on the likes of the KTM Duke 250. 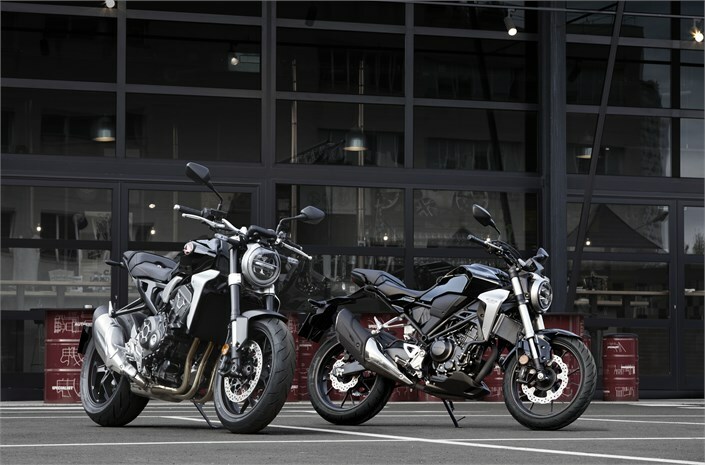 The CB300R is the scaled down version of CB100R. 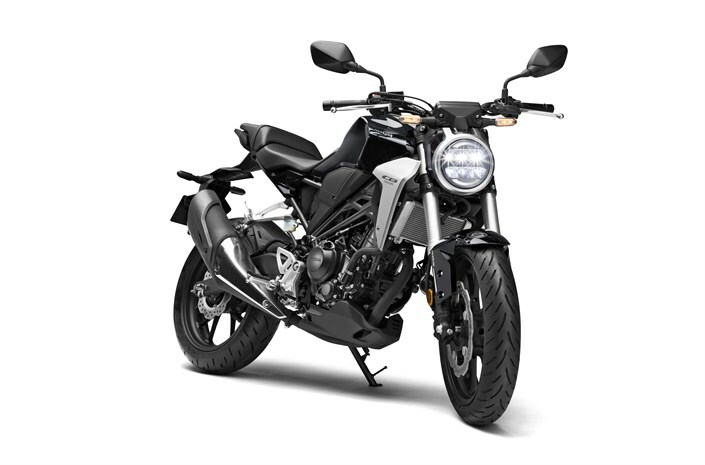 It is a muscular looking motorcycle which has a touch of retro accents in its design, what with its round headlamp and brushed metal-tone rim. However, it is equally modern with the Upside Down Forks, a neat LCD display for instrumentation and IMU based ABS. It has a nice and sharp tail section. 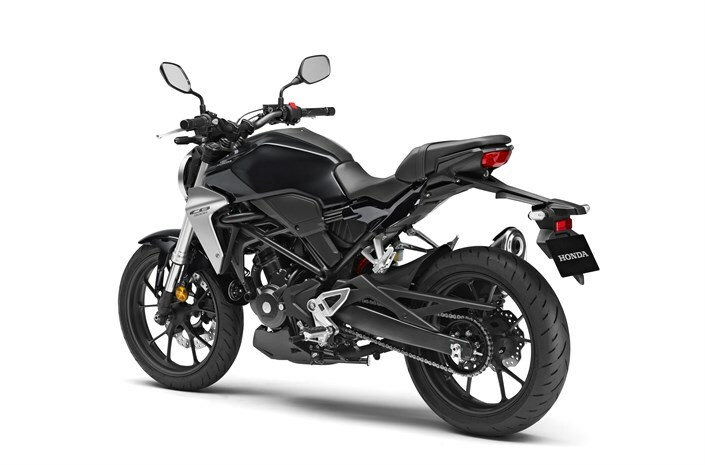 The dual chamber exhaust sweeps up at the rear, with contrasting black and chrome finish adding a flare of aggressiveness to this good looking motorcycle. 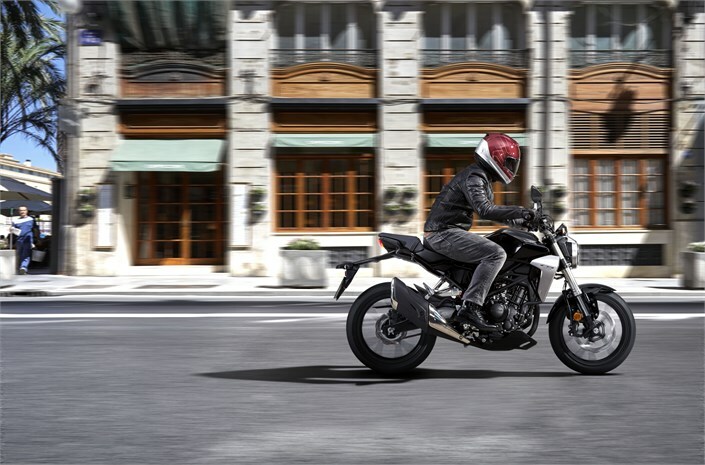 While the bike is designed on the retro concept, Honda has bestowed it with all sorts of modern tech. 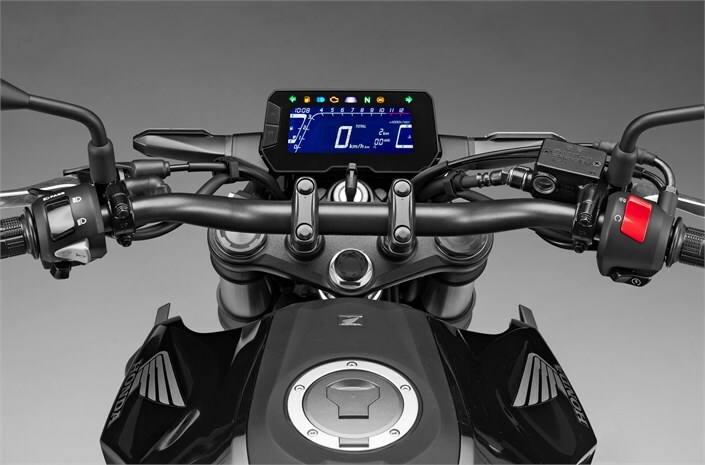 The bike gets clean LED headlamps with ringed DRLs, fully digital instrument console and LED taillight. The dual-channel ABS brakes are equipped with Inertial Measurement Unit (IMU) for proper distribution of braking power. 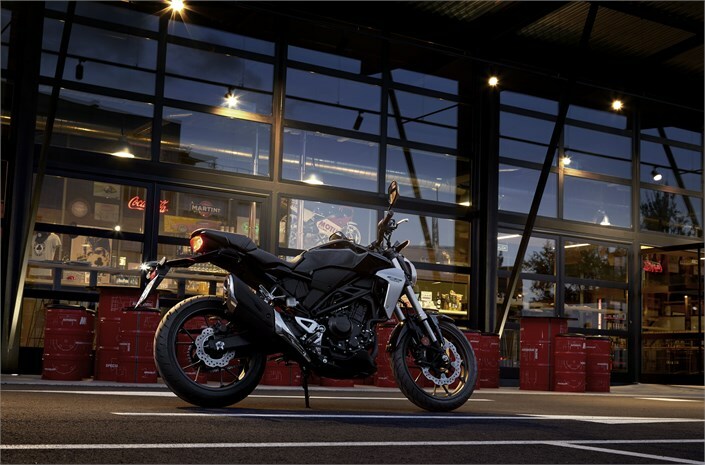 The CB300R comes with radially mounted four-piston Nissin calipers clamping down on a 296mm wave-style front disc. The rear gets a 220mm wave disc with a 2-piston caliper. Both discs are regulated with ABS, ensuring optimum braking in less-than-ideal conditions. 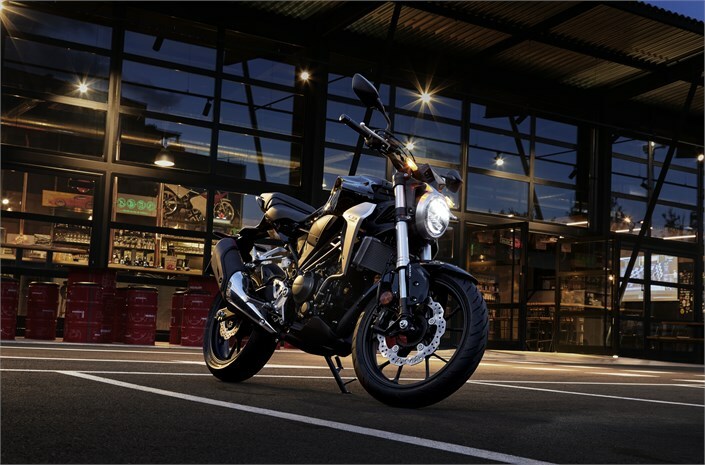 Honda has linked the brakes with an Inertial Measurement Unit which does all the maths for you while you apply brakes, ensuring efficient braking while helping to maintain stability. 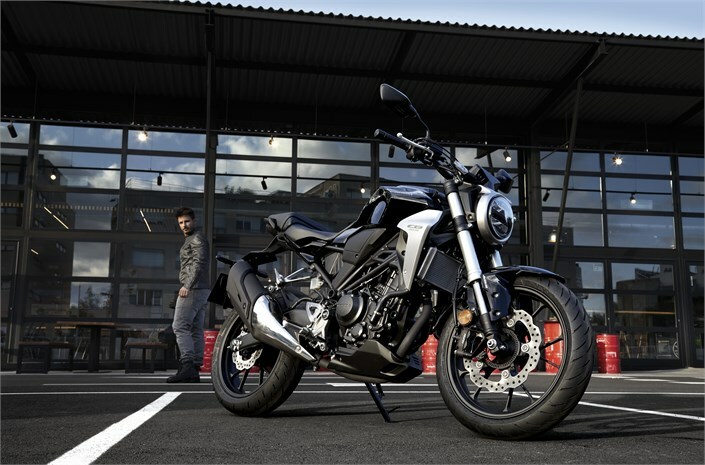 The Honda CB 300R is propelled by a liquid-cooled, 286cc, DOHC, four-valve single cylinder engine that churns out 31 bhp at 8500 RPM and maximum torque of 27.5 Nm at 7,500 RPM, working with a 6-speed transmission. 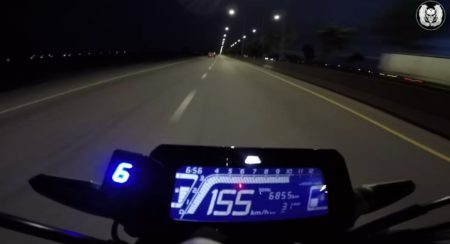 Fuel is fed to the motor via a PGM-FI fuel injection with a compression ratio of 10.7:1, helps the engine deliver a pleasant throttle response across the rev range. 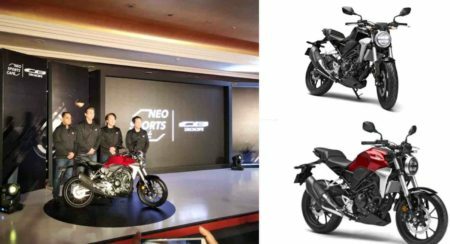 The CBR300R is said to be equipped with new intake and exhaust design contributing to an ultra-linear throttle response. 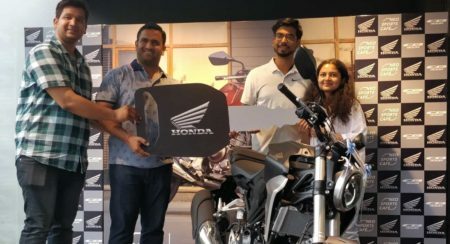 The Honda CB300R is fitted with a 10-Litre fuel tank, Honda claims the range of the CB300R to be around 300Kms with a tankful of fuel, stating it is indeed fuel efficient. 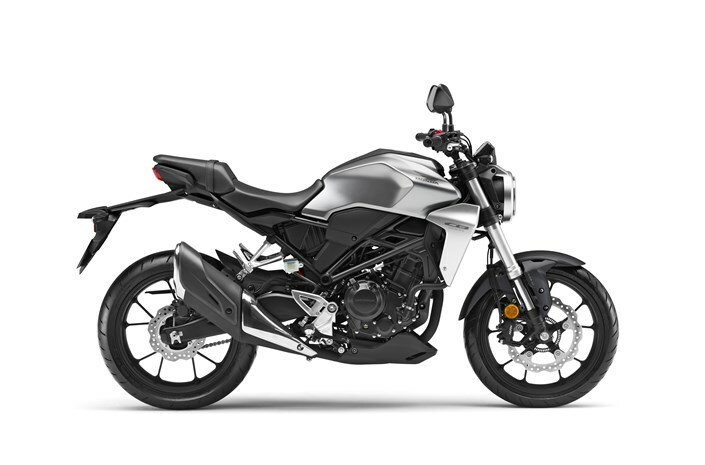 The CB300R uses a special chassis frame construction made to be strong and light for perfect handling and comfort while riding. 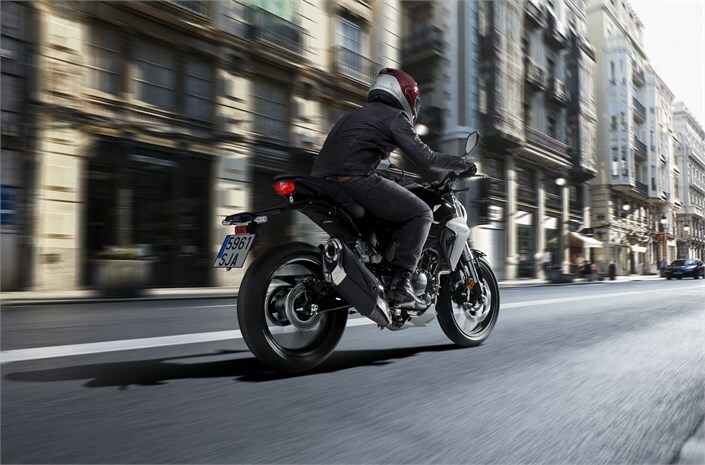 It has a low curb weight at just around 143kg which is the lightest in its segment, making it agile and nimble on the road. The front inverted 41mm forks and a rear adjustable monoshock offer a smooth ride even in the harshest conditions. 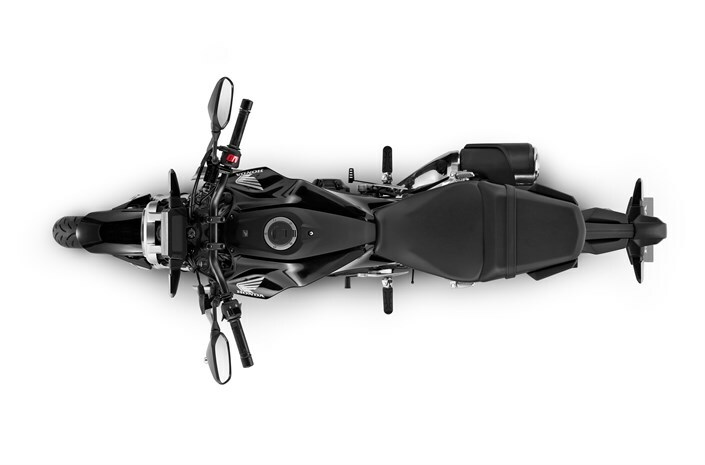 The steel pro-link swingarm is designed to be light, yet, rigid, so you enter and exit every corner with confidence. 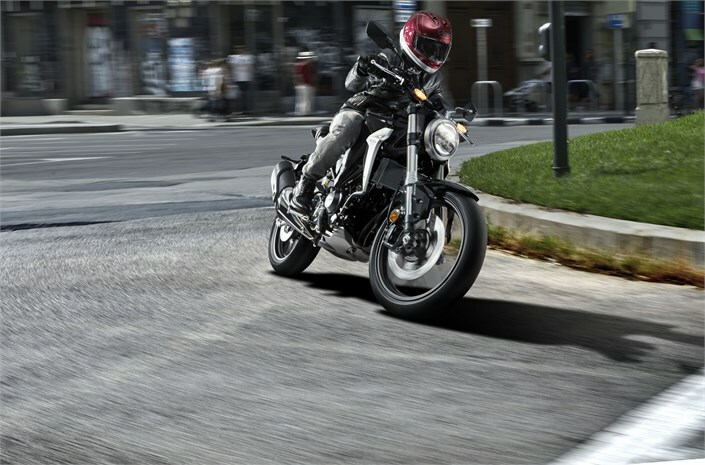 The bike comes with 17-inch lightweight alloys wrapped by 110/70 section tyre at the front and a 150/60 section tyre at the back, ensuring balanced traction for all riding styles. 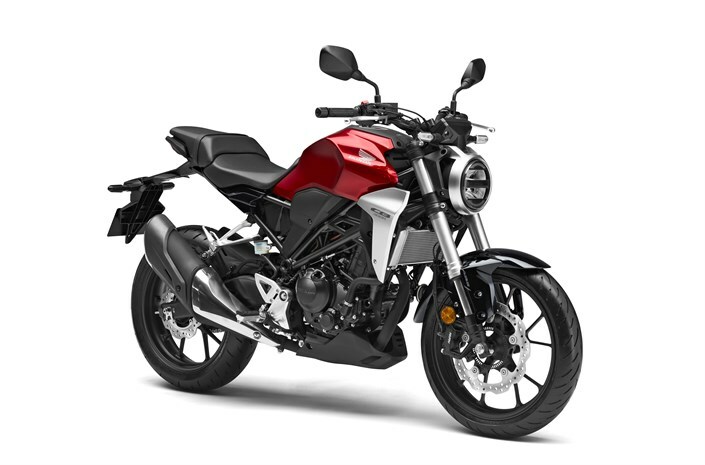 Honda CB300R price starts from Rs 2.30 Lakh to Rs 2.50 Lakh in India. Here is the Honda CB300R Specifications, Colours, Reviews, Images, Videos and Latest News. 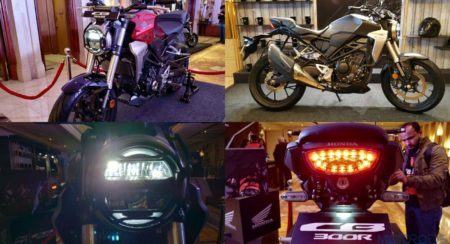 Honda CB300R Launch Date Revealed; What To Expect?